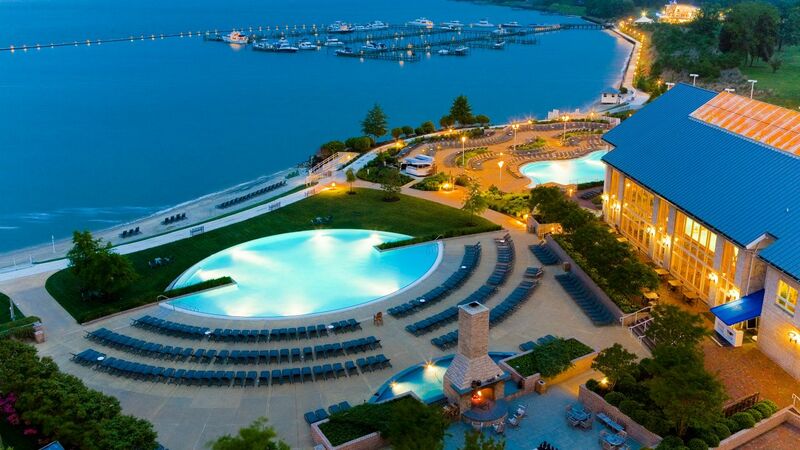 Hyatt Regency Chesapeake Bay Golf, Resort, Spa and Marina is the ideal setting to work or play by the bay! 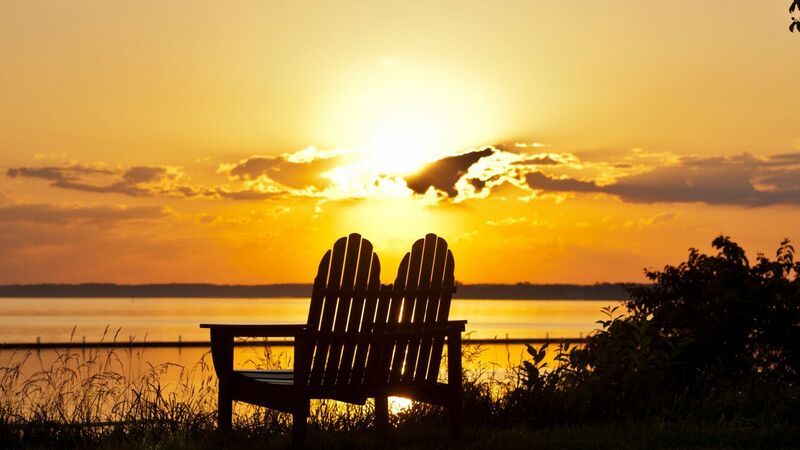 Reconnect with family, friends, colleagues and nature. 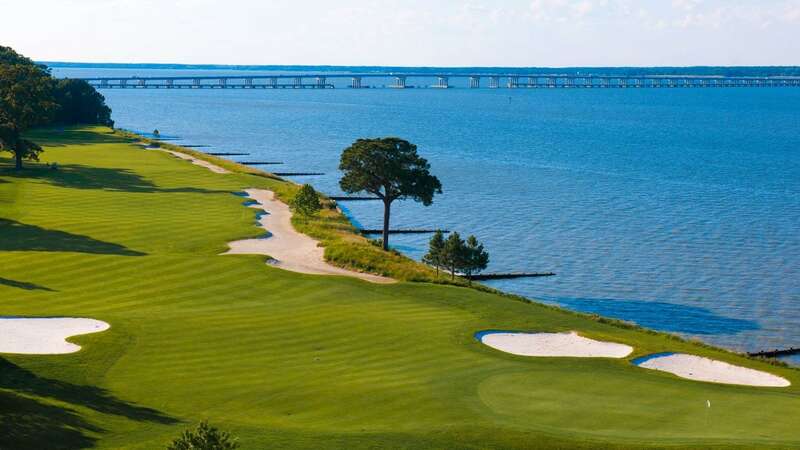 Explore our 342 acres situated on the Choptank River with a 150 slip full service marina, recharge with one of the many services at Sago Spa & Salon, challenge someone to a round of golf at our River Marsh Golf Course or simply enjoy the expansive views as you lounge by the pool. 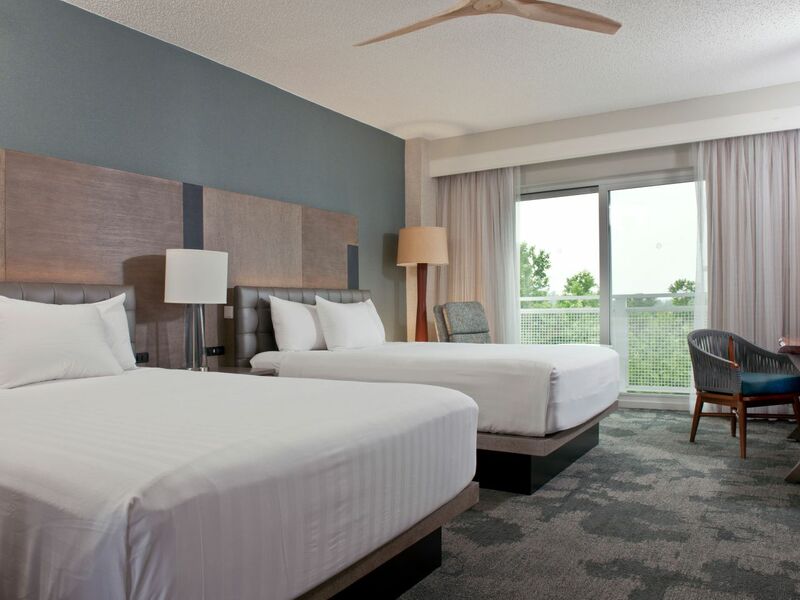 Our four-diamond Cambridge conference center resort hotel combines the best of business and pleasure – beautifully decorated meeting venues, state-of-the-art equipment and delectable catering perfectly blended with endless choices for recreation, and great times. 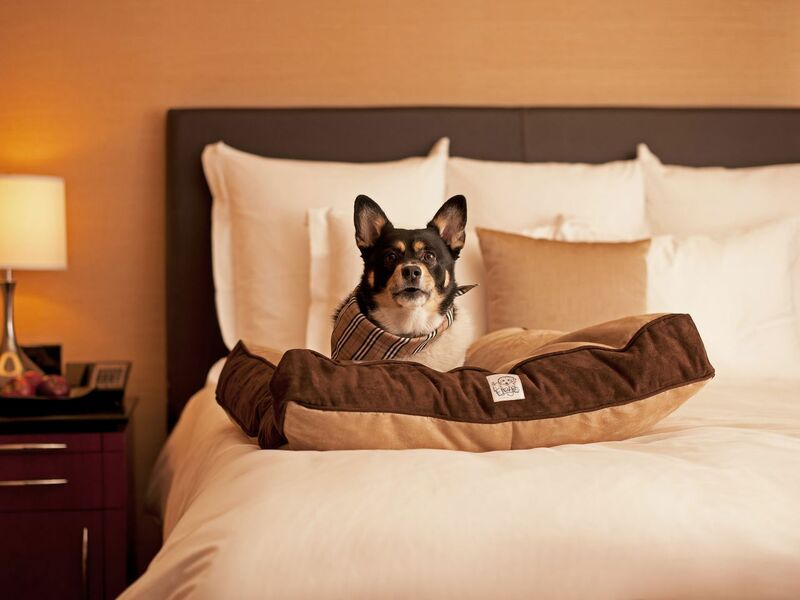 Discover 400 guestrooms, including pet friendly rooms and suites, with plush Hyatt Grand Beds®, flat screen TVs and spa-like marble bathrooms. Laptop ports for Internet and printers. Enjoy our Winter Garden area pool open year-round. This is a climate-controlled, glass-enclosed area located on the first floor, offers a chance to swim our 23-meter pool through all seasons. 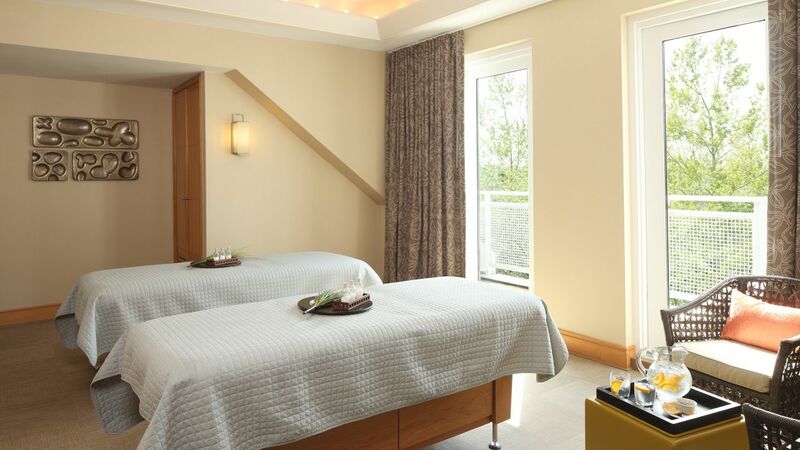 Guests will enjoy views of the Marina and river while swimming in a temperature-controlled environment. Slip down the winding waterslide into our activities pool. Play a friendly game of water volleyball or float on an inflatable pool toy. 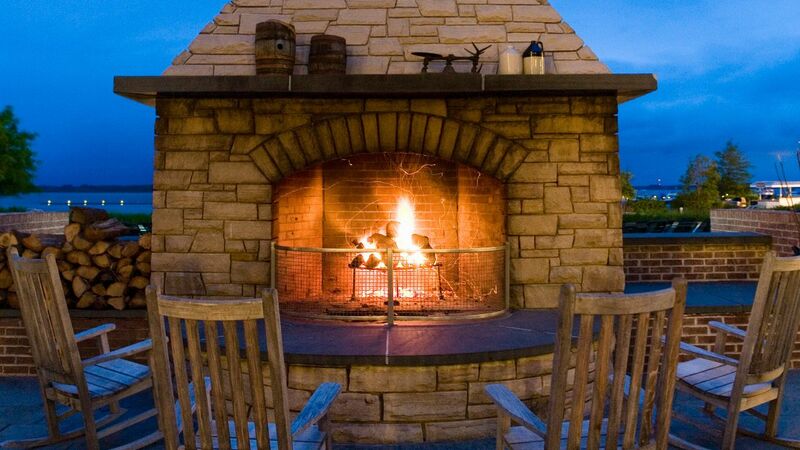 Want a little solitude? Try our Infinity pool. 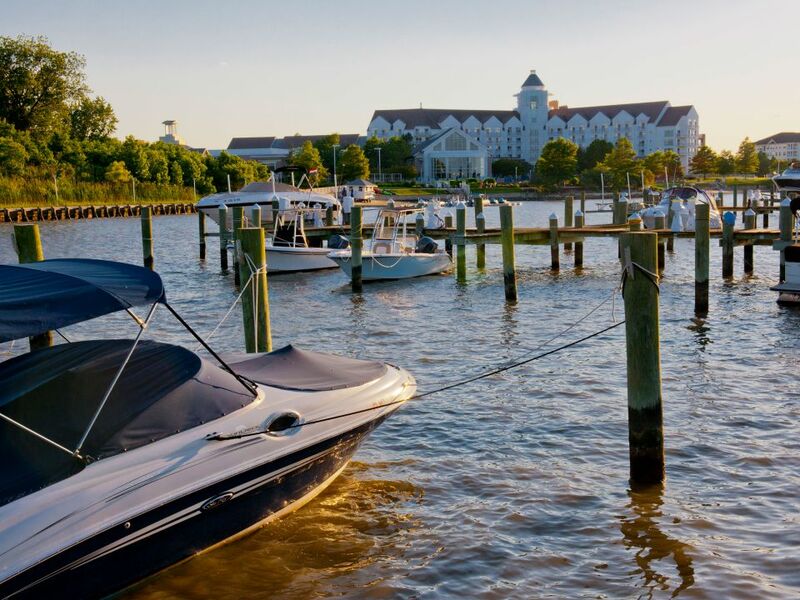 Relax and enjoy a spectacular view of the Choptank River and our marina from the ample deck surrounding all our pools. 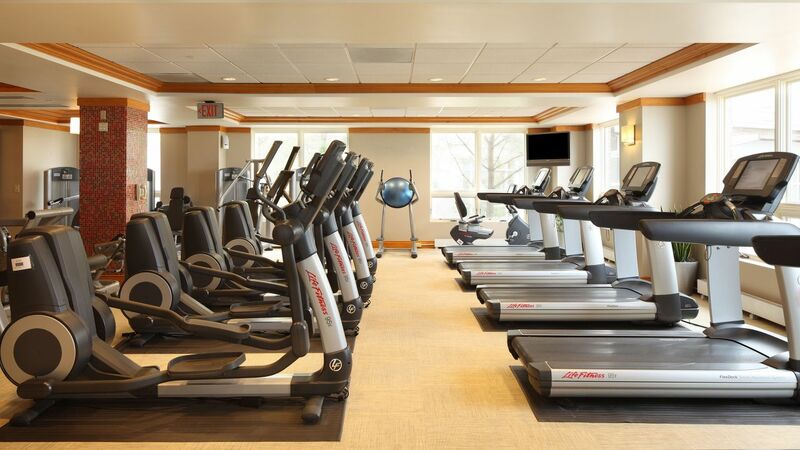 Whether you’re here to work or play by the bay, our 24 Hour StayFit gym allows you to keep up with your routine while you’re on the road. 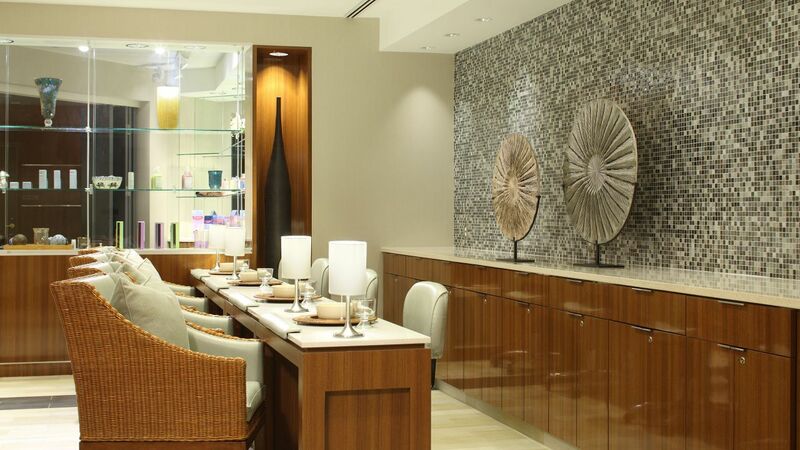 Life , Vitality and Nourishment Await You at Sago Spa and Salon. 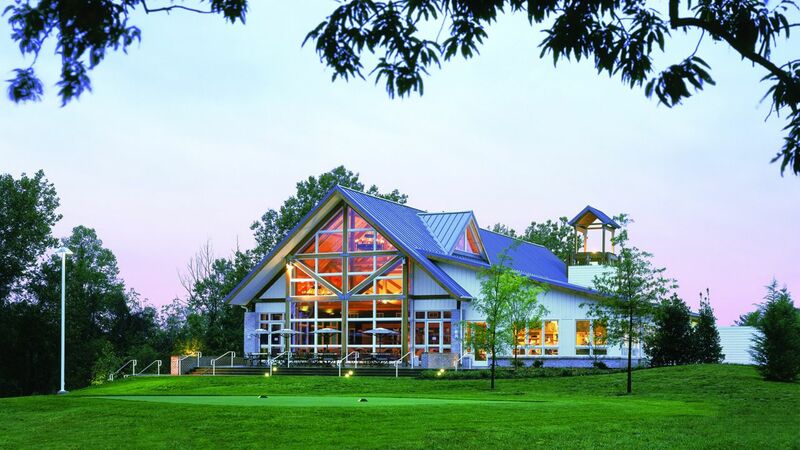 Our Maryland golf course has two finishing holes destined to be some of the region's most talked-about. 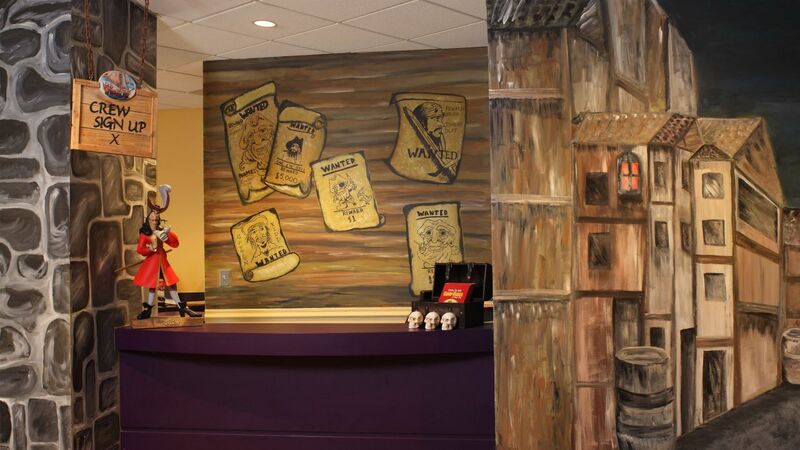 Camp Hyatt at Pirates Cove offers fun-filled activities program where kids can make new friends and learn new skills. 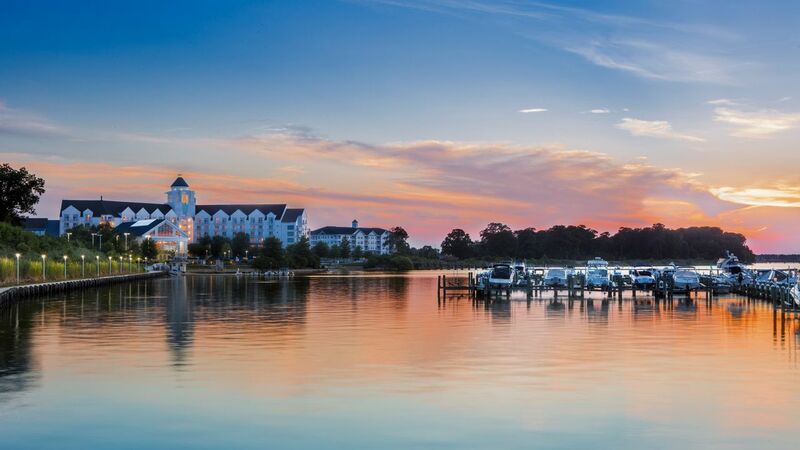 Parents can head off on their own adventure or enjoy quiet time while the kids learn and discover new experiences only found here on the Eastern Shore. 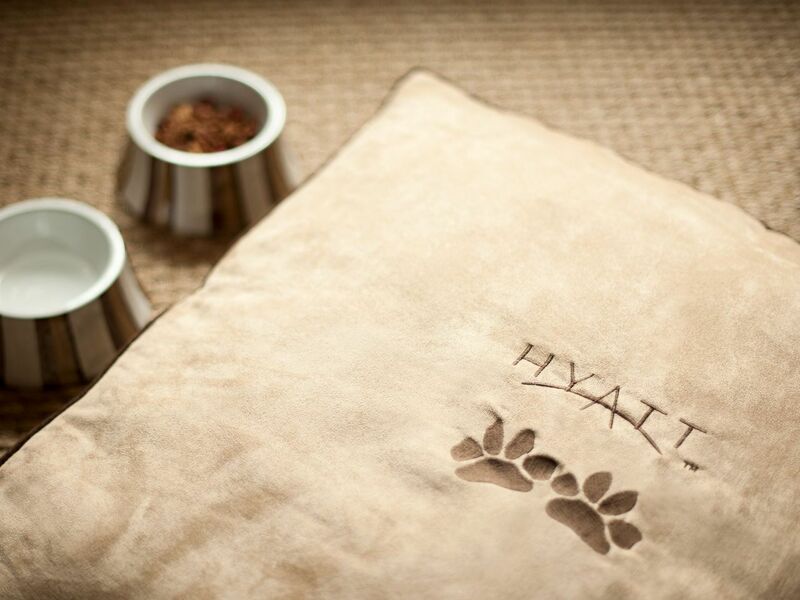 Pack the leash—your four-legged family member is welcome at the Hyatt Regency Chesapeake Bay Golf Resort, Spa & Marina. 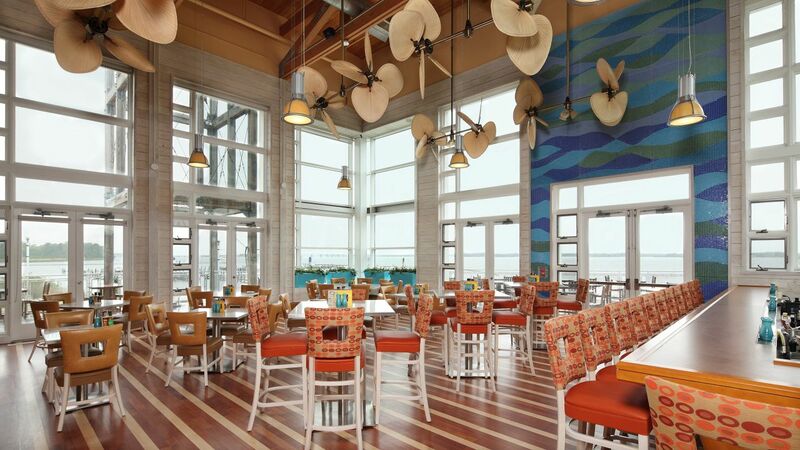 Enjoy outstanding regional specialities for breakfast, lunch and dinner, including fresh seafood in a family-friendly atmosphere with water views. 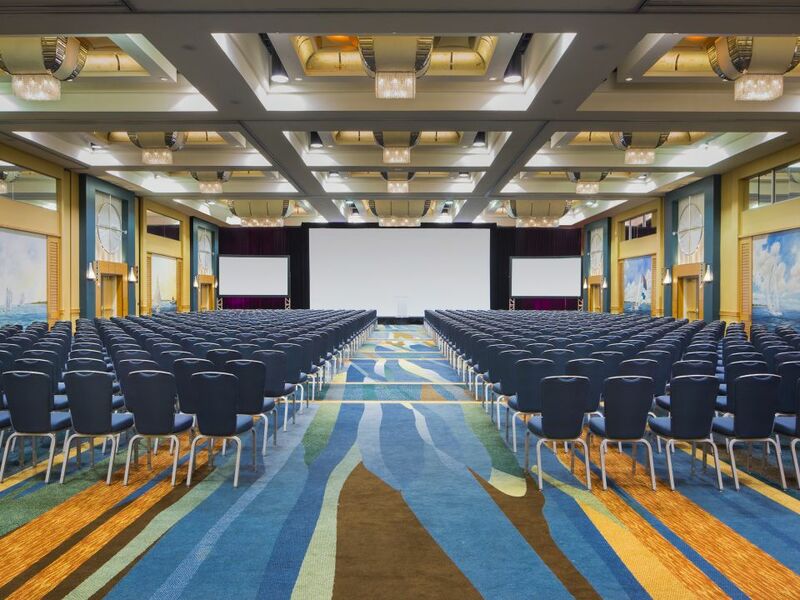 Host an event to remember in over 37,000 sq ft of flexible space, including a 11,250-square-foot ballroom and outdoor terraces. 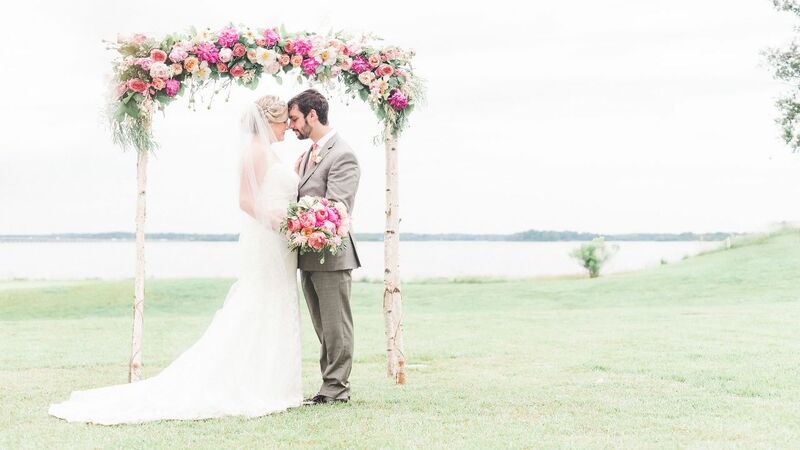 Located on the banks of the Choptank River, Hyatt Regency Chesapeake Bay Golf Resort, Spa and Marina offers some of the most beautiful indoor and outdoor event venues in Maryland. 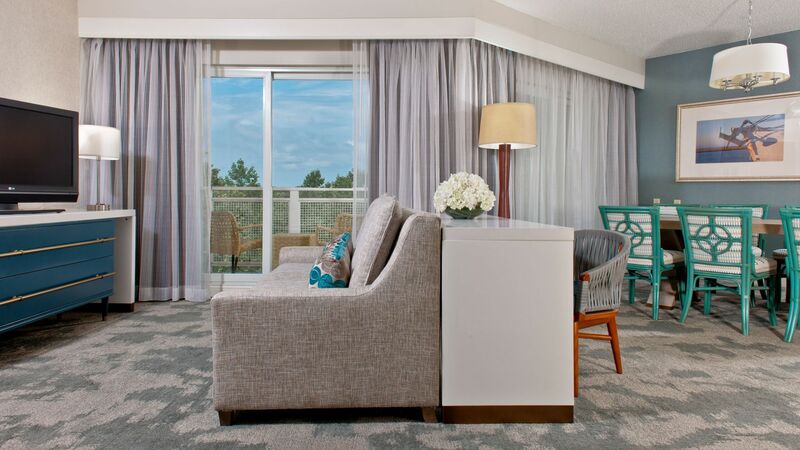 Discover a place designed around connection, where guests can convene, consider and collaborate. 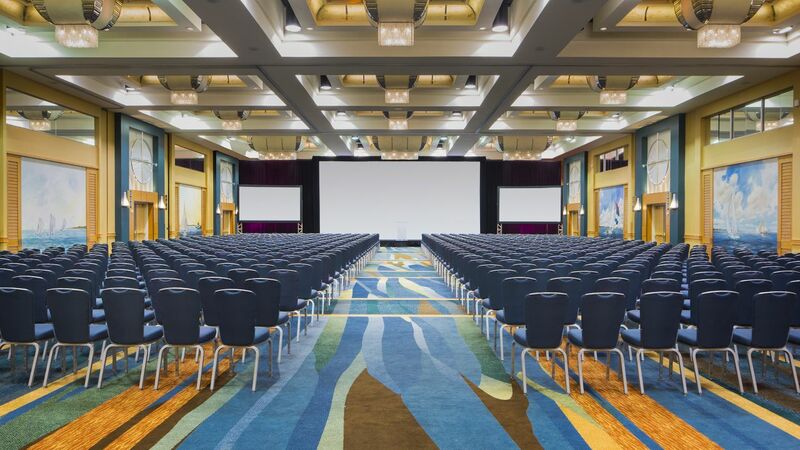 With over 37,000 square feet of indoor space and 85,000 square feet of outdoor areas and terraces, we can accommodate any type of event. 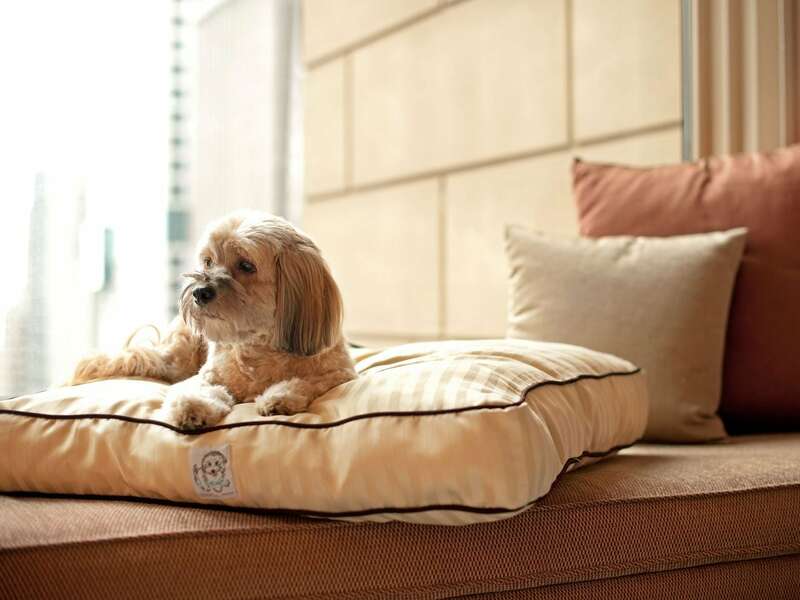 I have come to this property many, many times and have NEVER had a bad experience. The staff is the greatest and make it all the more better experience considering the incredible views, the expanse of the property and the wildlife that exist. While this property typically see's me when I am on business, I often come back with family and friend who also love this place! 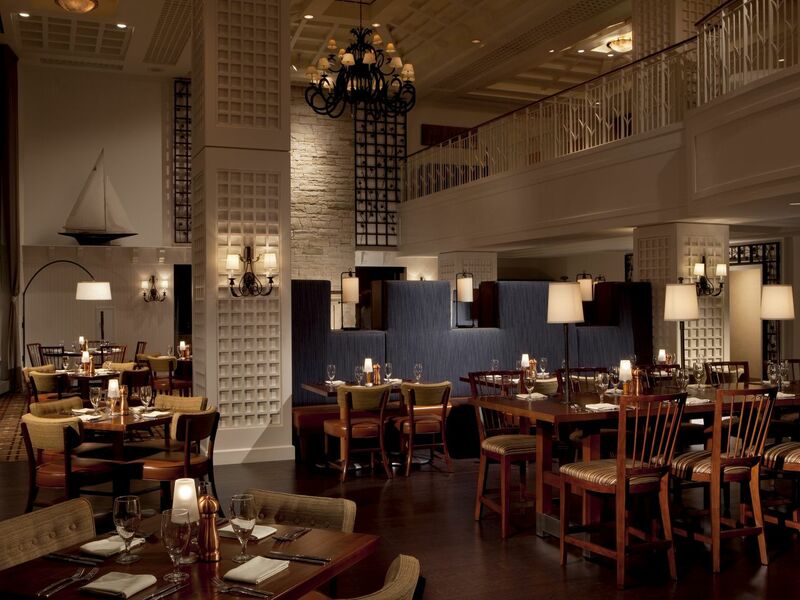 The food is excellent as well. 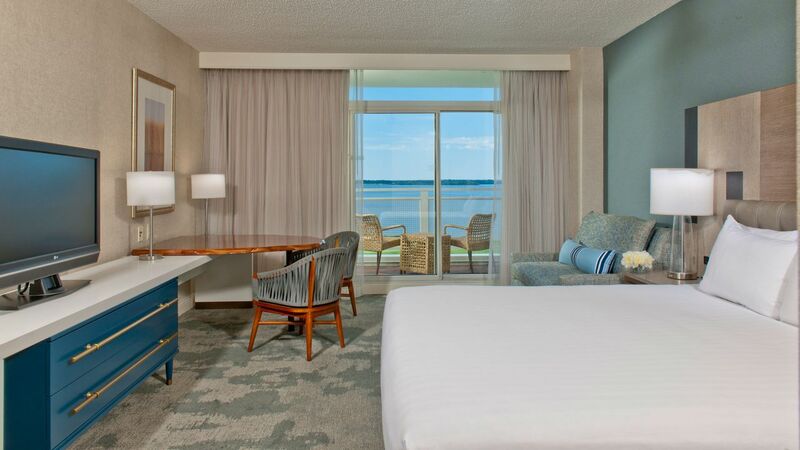 What else is happening at Hyatt Regency Chesapeake Bay Golf Resort Spa and Marina?